We’re still on the commander train and it’s going full speed ahead. This week, we bring you the review of the decks played out of the box and, spoilers, it’s pretty damn fun. Let us know which one is your favourite in the comments below. Another year, another commander set and this one has got us pretty stoked. Experience counters, myriad, whole new cards, everything is exciting! The new decks have great flavour and pretty good value too. Which one is your favourite so far? Tune in next week for our review of the decks. Everyone has their own way to build a deck and we are no different. 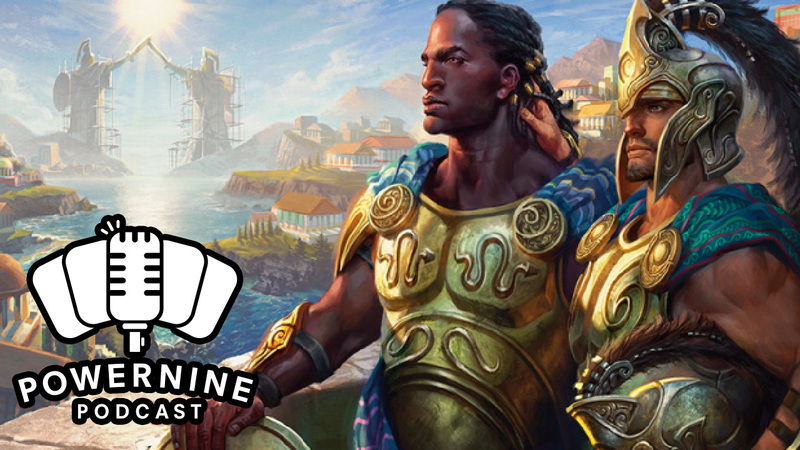 This week, we have sit down to talk about the different ways to build a multiplayer commander deck to fit your own play style. 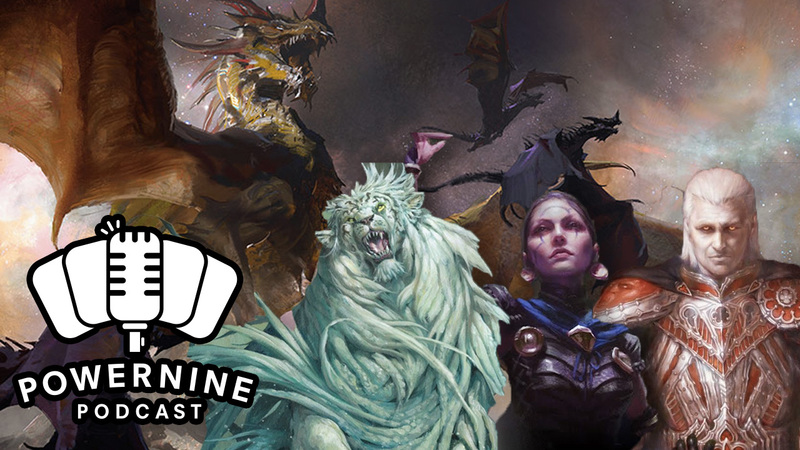 We also talk about the sweet new FNM promos and contemplate on what’s next. This week, we sit down with our two guests, Nuno Sa and Baal Quinhones, to discuss about combo decks and how we feel about them. In most competitive formats, combo has always been a good way to win games, and generally, it’s okay. However, in casual formats like Commander, these strategies have always divided the community, some even saying it destroys the essence of the format. Let us know what you think in the comments below.